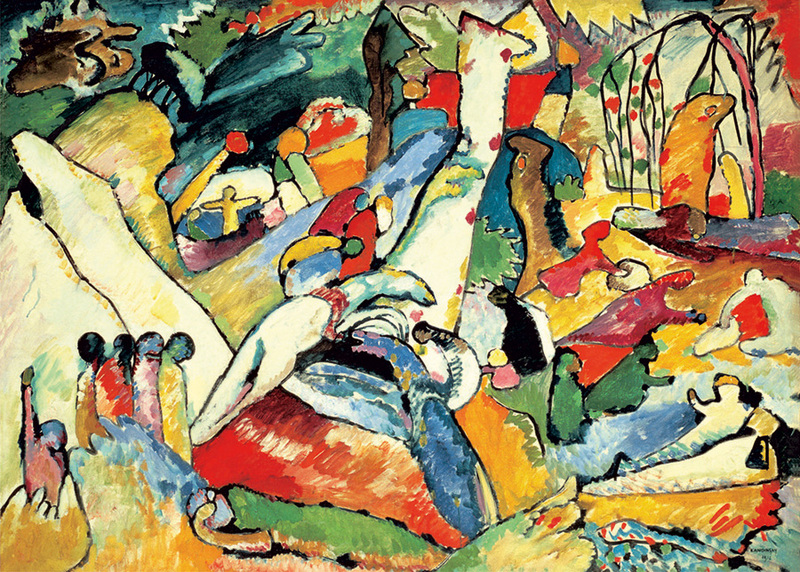 Sketch for Composition II by Kandinsky - do you see spirituality in this piece? Or apocolyptic destructiveness? Whatever you may see, this 1000 piece jigsaw puzzle brings a lot of colour to the table and we hope you enjoy it. Item # DT-487 Weight 1.45 lbs.